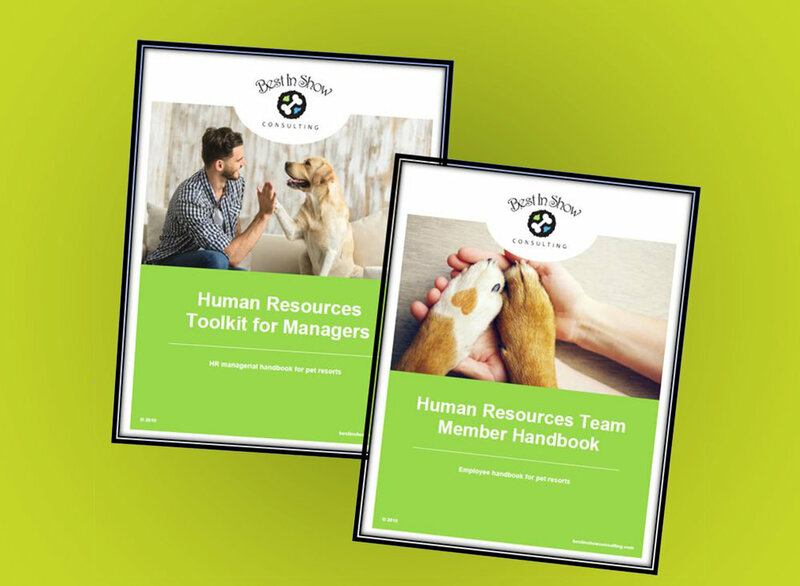 When we were starting out in the pet daycare and boarding business, there was no how-to guide or fill-in-the-blank templates. Using a combination of industry data, research, and our own experience (both as resort owners and consultants), we’ve developed a series of tools and templates that allow you to develop your own doggy daycare and/or boarding business, step by step. First thing’s first: use our dog boarding business plan template to flesh out the fundamentals of your business, including a competitive review, your brand’s positioning, location, pricing, and marketing plan. Get a comprehensive listing of required materials for your pet resort by category, with over 15 different categories represented. We highlight which pet supply companies we’ve personally used and trust. Get everything you need to successfully hire and train a staff for your pet resort. Simply customize our handbooks with your own preferences on specifics like vacation days and you’ll be ready to go. Starting a dog walking and pet sitting business is one of the easiest, fastest, and cheapest ways to break into the industry. 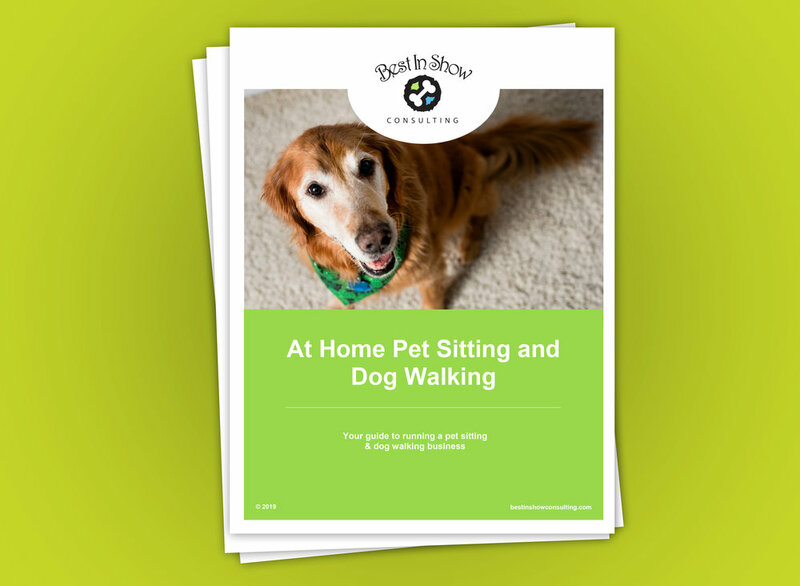 Our how-to guide is a great tool for how to run a pet sitting and dog walking business. See a pet resort’s profit and loss statement, including over 100 line items broken down by income and expenses, and use our 3-year budget template to estimate your own costs before you commit. Also has some industry cost data, and Estimated Building costs for 7,500 sq ft facility. Rather than going into the design process blind, start with our sample dog daycare and kennel floor plans, which you can customize to your needs. We include the principles of safe, efficient design for both your employees and your clients (the dogs, of course!). Save yourself a lot of time and start with these manuals so you’ll be operationally efficient right out of the gate. In addition to these products, we also offer consulting on an hourly basis.